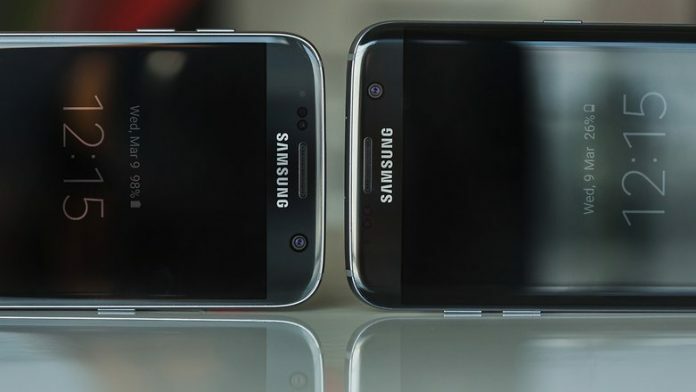 Samsung Galaxy S7 will be available soon in the glossy black variant, a new tones of black similar to the one seen with Iphone 7. 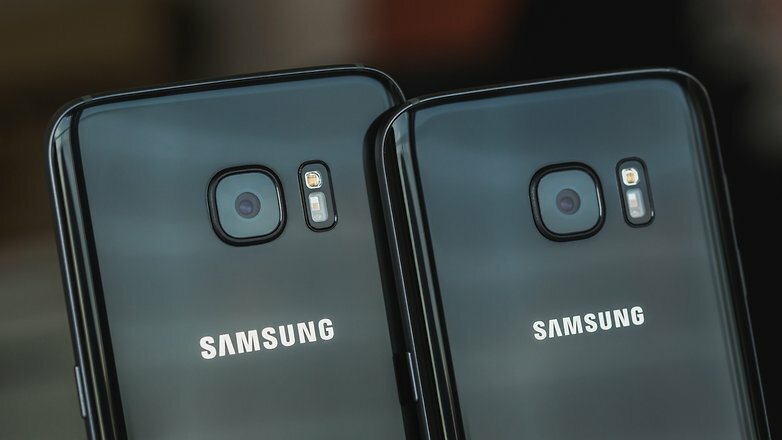 This version will feature the same hardware specs of the original Galaxy S7 but like the Blue Coral variant it will reach the corean market at first, in order to increase the number of sells during the holiday season. The report comes directly from Samsung Corea but for now, it’s hard to say if the phone will be available also globally. 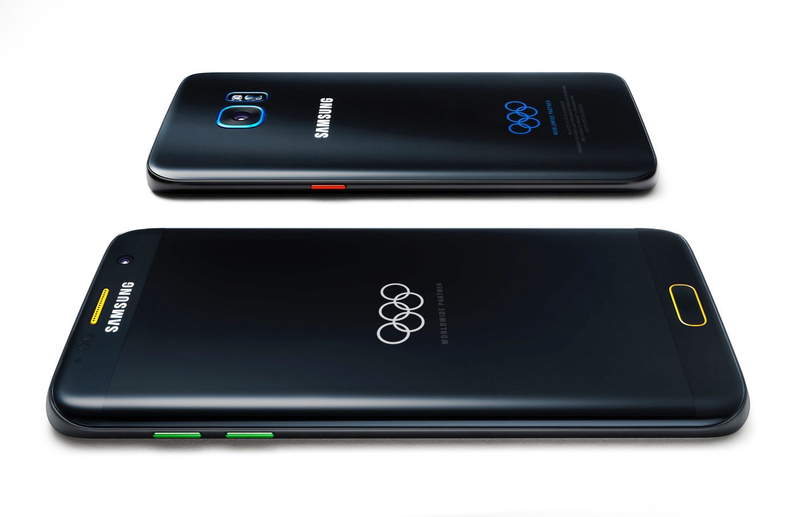 A glossy black phone would be probably similar to the Olimpic edition of the smartphone which has also a polished chassis. Next articleSamsung Galaxy S8, here are the latest rumors. Where is the 3.5mm jack?